Nothing really wine related at all for this post other than I was on my way back from the winery doing punchdowns when I stopped at Ranch 99 Market. That’s a large Asian market in the Bay Area. My objective for the trip was to pick up some ribs for dinner. The pork there is always much fresher than what I can find anywhere else. I also bought some pork belly to make bacon and browsed through the seafood section. Ranch 99 can be a bit of a challenge for me. Most of the guys there who are not Asian are ‘in the way’ while they shop with their Asian girlfriend or wife. At the store on Wolfe Road and the one near my day job in Milpitas though they mostly recognize me and will help me at the counter. The first few times though trying to buy a fish I actually had to hold the fish up to get my turn in line. The Chinese granma’s though are another thing. 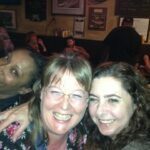 I get bumped, jostled, pushed and prodded to get out of the way. It helps once I have a few things in my basket or if I hold up a fish! 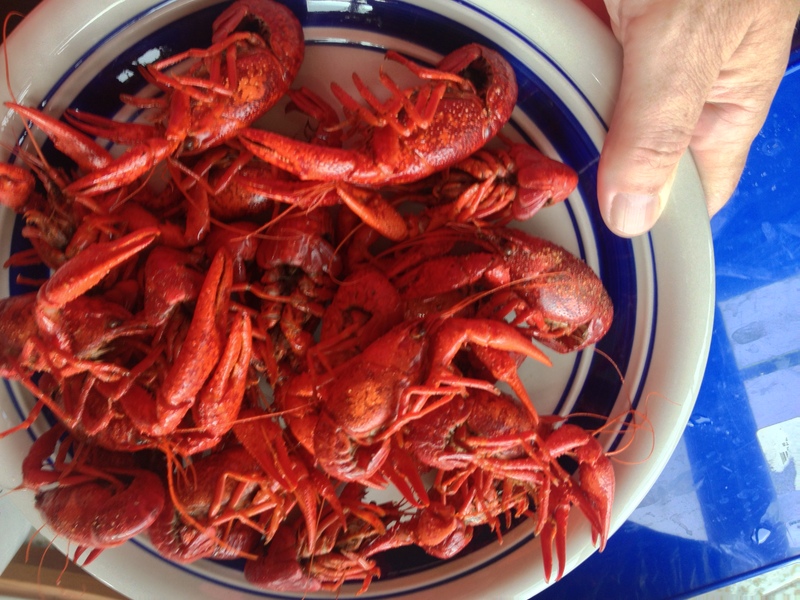 One thing I’ll always look for is live crawdad’s. They are not always in stock but when they are I’ll buy them. The crawdad took a long route into the Asian Market. It’s a New Orleans and Louisiana specialty that was picked up by Vietnamese fisherman who immigrated to Louisiana. When I get crawdads I actually attract a small crowd seeing what I’m doing and how I’m picking them out (get the live active ones). 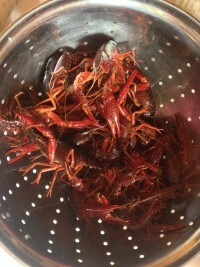 It’s all really fun though and the boil always makes me miss New Orleans.